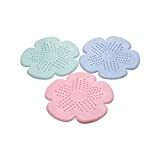 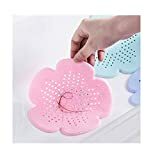 Vanki Shower Drain Cover Hair Catcher Silicone Strainer For Bathroom Kitchen – Easily Amusing! 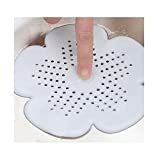 Five convenient suction cups hold it firmly in place. 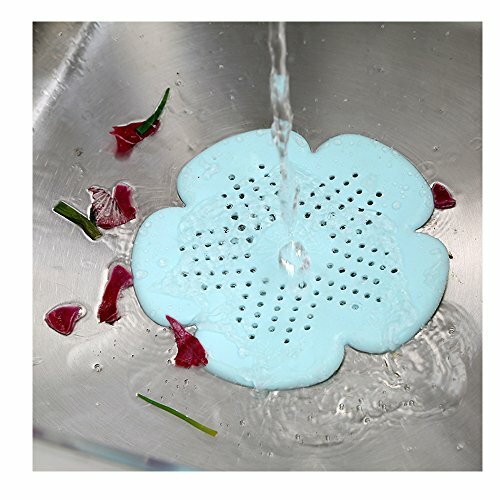 Designed to fit over standard shower and tub drains. 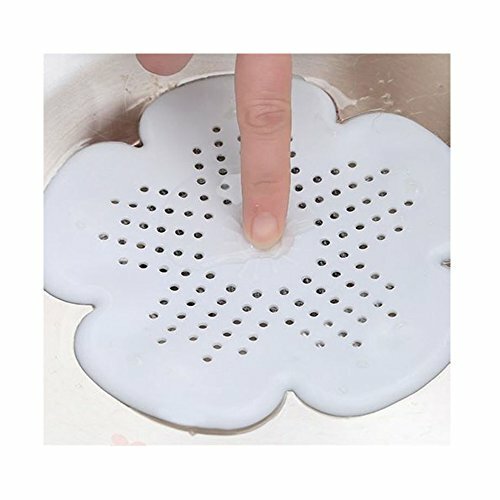 FINGER LIFT: Has finger lift for easy cleaning.